Who doesn’t know about Titanic? To your surprise, filming of the movie (1997) was far more expensive than building the entire ship (early 1900s)! 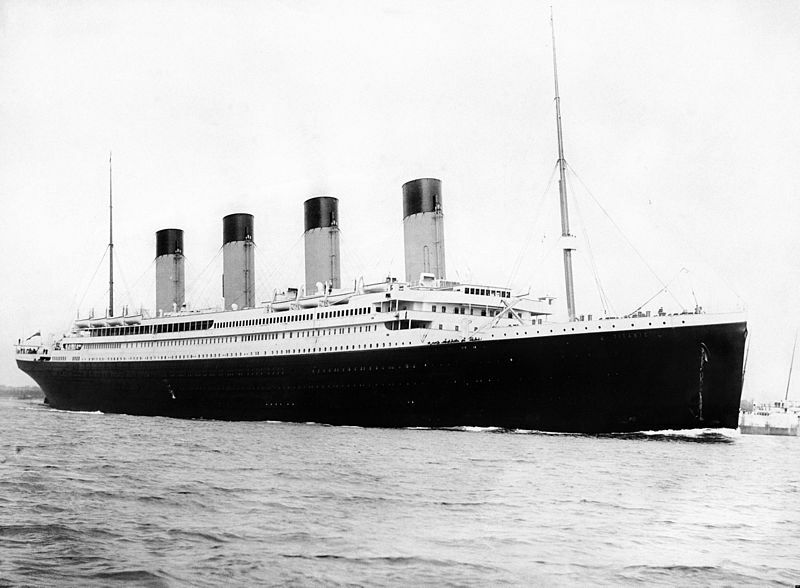 The name Titanic was derived from Greek mythology and meant gigantic. It was second of the three three Olympic-class ships, the first was the RMS Olympic and the third was the HMHS Britannic. The ships were constructed by the Belfast shipbuilders Harland and Wolff. While RMS Titanic was built only for $7.5 Million, the filming of the movie had reached the budget of $200 Million. No doubt, James Cameron did a fantastic job by creating this movie, but he could actually build the whole giant ship at half the money he used for filming the movie with stars like the talented Leonardo di Caprio and the gorgeous Kate Winslet. James Cameron has always been perfect in his movies; from casting the most amazing characters to all those sets that create the right impression on the minds of the viewers, no one can forget his movies like Titanic, Avatar and even Terminator. Also, we can never forget the hits like Aliens and Piranha 2. No matter how much Cameron spent on the movie, it was all worth it, in the end. Even though only a handful of people believed that the movie would be a hit, it became a masterpiece of its kind, especially because of the frozen looks given to all the characters at the end of the movie. Next articleA man bleed green blood during his leg surgery in Canada. Children who tell lies at the age two are more likely to become successful people in future.